is a family owned and operated company, spanning three generations. 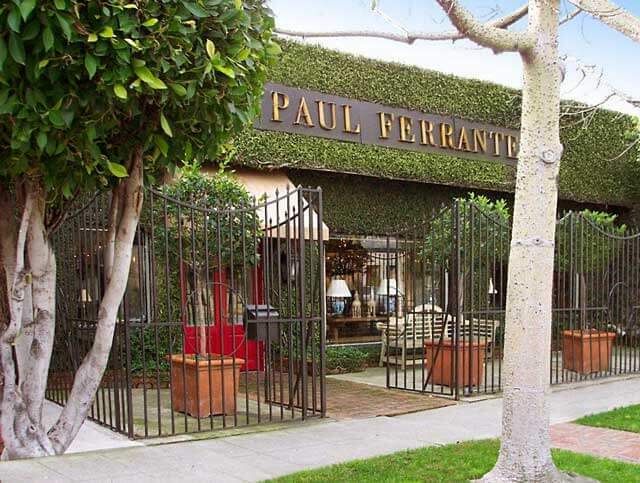 We have been in business for over 50 years, specializing in custom lighting design. We pride ourselves on the quality of our work and only use the finest materials for our extensive line of lighting and furniture. Attention to detail is the foundation upon which we operate. Special focus is paid to both integrity of style and craftsmanship. When it comes to design, we have a profound respect for what has come before, while always keeping a keen eye towards the future. 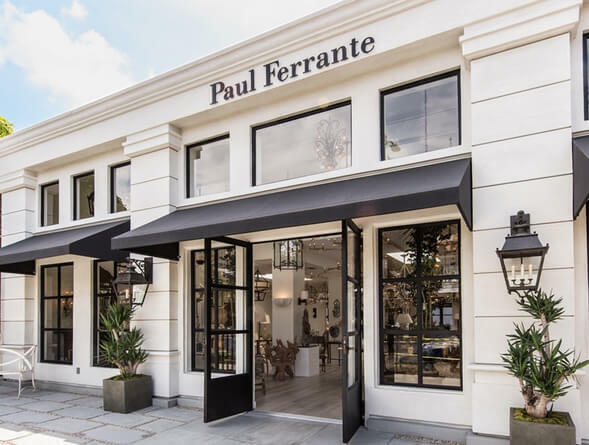 These qualities – innovative design, superior craftsmanship, and exceptional customer service – are why designers choose Paul Ferrante for their lighting and furniture needs.